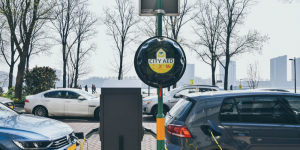 Following last year’s successful pilot project in Delft, now five Automated External Defibrillator (AED) equipped stations have gone live in Rotterdam. 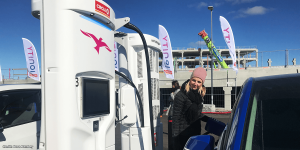 The EVBox charging stations were unveiled by city officials yesterday. 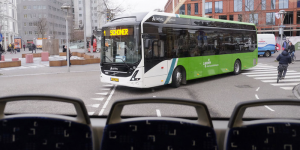 The Dutch city of Leiden has put five Volvo electric buses into operation on their roads, which are part of an order from last year for 23 electric buses by the public transport operator Arriva. 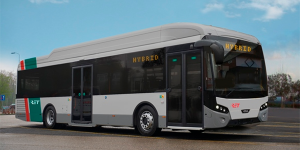 The Birmingham Airport has also ordered six of the Volvo 7900 Electric buses. 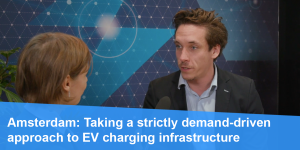 GM had announced plans for a pedelec line last year, and now the American carmaker is ready to launch under the label Ariv. 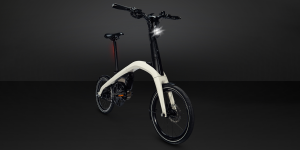 The first two pedal-assist models, one of them a folding bike, are due to arrive in Europe’s strongest e-bike markets in summer. 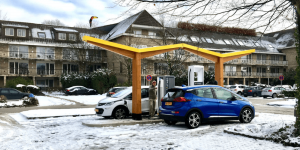 Fastned has opened a fast-charging location at the Van der Valk Hotel in Germany as part of larger cooperation across Europe. 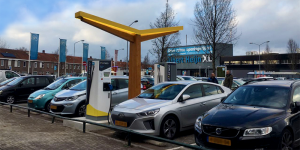 Fastned was also successful with a complaint filed with the Dutch state regarding their idea of turning charging stations into more pit stop like facilities. 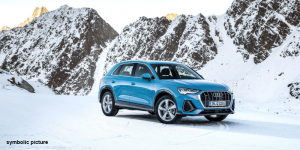 Audi has teased yet another e-SUV based on MEB at the Dutch market launch of the Audi e-tron. 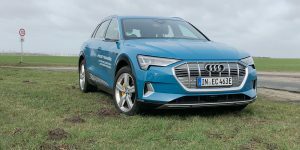 This new model would join the ranks of the already planned Audi e-tron, e-tron Sportback and e-tron GT. 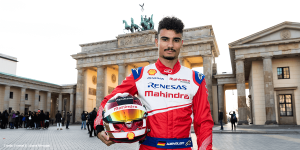 Plus, the supercar PB18 e-tron with solid-state battery is to become a reality, at least for the selected few. 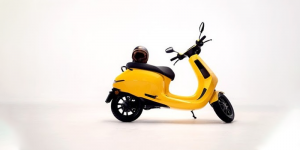 Dutch startup Etergo (formerly Bolt Mobility) has secured ten million euros for the mass production of its first electric scooter, AppScooter. 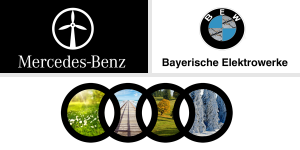 The investment comes from an unnamed ‘German automotive specialist. 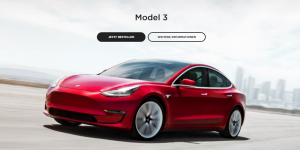 The first series should be delivered in Germany and the Netherlands in the second half of 2019. 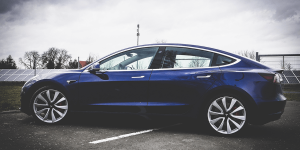 The ‘electric car that charges itself’ thus was the slogan Lightyear entered the EV stage with in 2017. 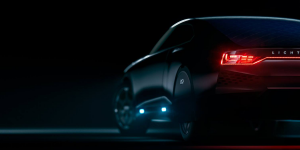 The spin-off from the TU Eindhoven’s solar team has been working on their solar EV ever since and has now found a partner in LeasePlan that will help bring the ‘Pioneer Edition’ to consumers by 2020. 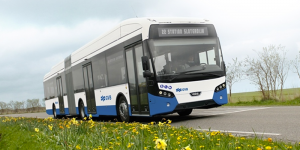 Amsterdam’s public transport operator GVB has ordered 31 electric buses from VDL Bus & Coach with the option for another 69 Citea models. 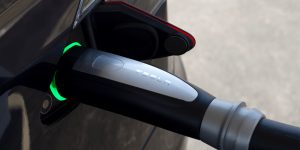 The signed deal also includes charging infrastructure with service to start in 2020. 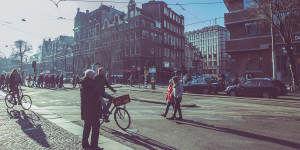 Fastned have joined up with Albert Heijn supermarkets in Amsterdam for a pilot project. 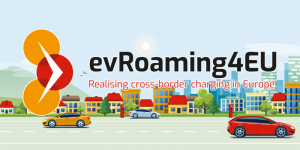 They have now opened the first fast-charging station at the chain store with another two locations to follow. If the pilot project proves successful, both partners want to increase the number of stations at supermarkets. 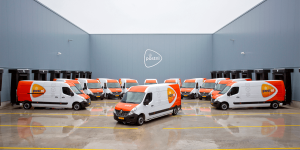 Amsterdam’s PostNL receives 15 Renault Master Z.E. 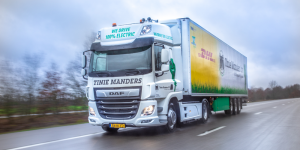 As part of the ceremony opening a new package sorting centre, PostNL has taken 15 Renault Master Z.E. 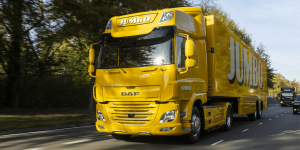 into fleet operation in Amsterdam. 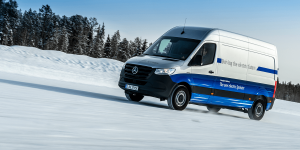 The BEVs will be used to deliver packages to customers in urban areas in the city. VDL Bus & Coach has received a new order for 143 Citea buses from public transport operator RET in Rotterdam, including 103 Citea SLE-120 Hybrid buses. It is a follow up to an order of 55 Citea Electric buses they had already agreed on a few months ago. 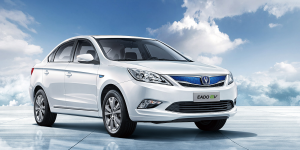 China’s dominance of the electric mobility market still continues unabated. 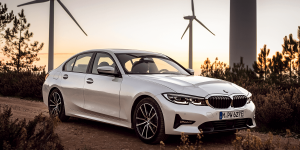 This is one of the results of the newest industry research report by the Center of Automotive Management (CAM) regarding sales trends in the most important global automobile markets. 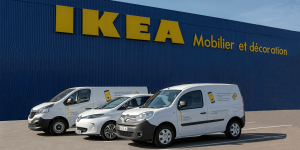 Ikea has announced an accelerated time plan for their planned switch to electrified vehicles. 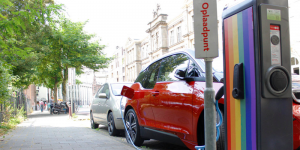 As things stood, in 2020 deliveries in the inner city areas of Amsterdam, Los Angeles, New York, Paris and Shanghai will be conducted in a fully electric manner. 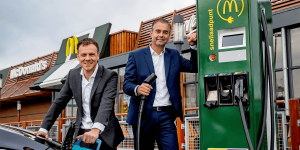 Vattenfall’s Dutch subsidiary Nuon has teamed up with McDonald’s in the Netherlands to equip each and every DriveIn branch with two fast-charging points. 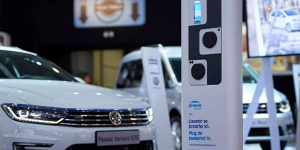 The effort will result in the installation of 168 EV charging stations across the country beginning this year. 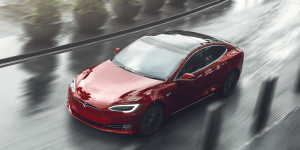 Sales of the Tesla Model S have reached a record high in the Netherlands. 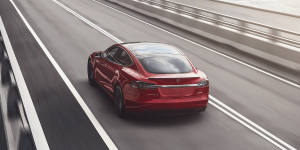 They overtook even Norway, traditionally Tesla’s strongest hold in Europe. 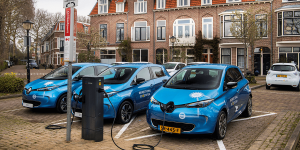 Electric car sales are surging in both countries but in the Netherlands this trend may end abruptly next year.